In case you haven’t seen some of my recent posts, I’ve been really digging in and cranking out some fun graphic design projects. I’ve found a lot of creative enjoyment with this hobby. It takes a lot less concentration and thought than designing curriculum but still gives me a sense of satisfaction when I complete a project and enjoyment in the creative process. Sometimes, I can’t quite seem to put my finger on what I want to create but I know that I can’t wait to put a new design out there. When this happens, I love visiting thehungryjpeg.com for inspiration. I found the most gorgeous bundle on their site today. Here’s the bundle cover image from their site. After flipping through the images, I had so many ideas for shirts, cards, home decor, etc. that could be created off of this theme. 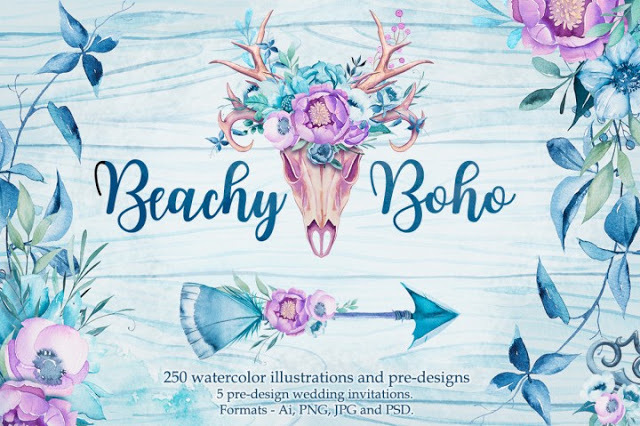 I love everything beachy and everything boho so this was a match made in heaven for my design work. What I love even more is that the bundles on this site are very affordable. 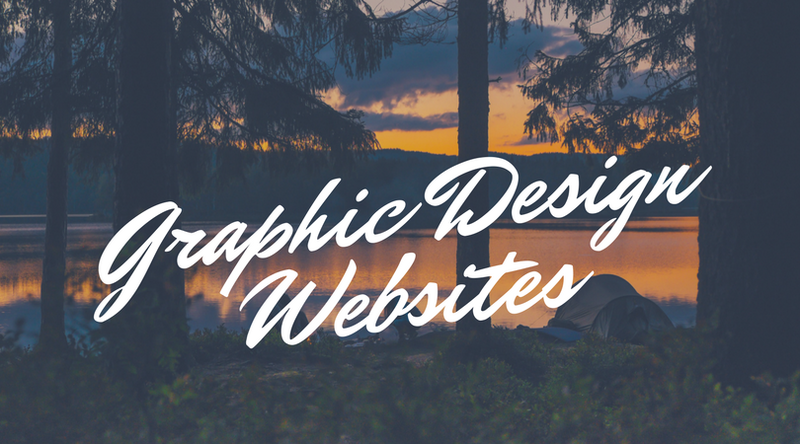 You can get loads of graphics and fonts for under $20 a pop. That means that I can quickly recoup my expenses when I put out new designs. The bundle above is only $18! Most of my designs are created using fonts and graphics from this site. I recently created a baby shower invitation and had so many files in my Google Drive to pull out exactly what I needed to create the perfect invite for the mom-to-be. Check out the invitation below. 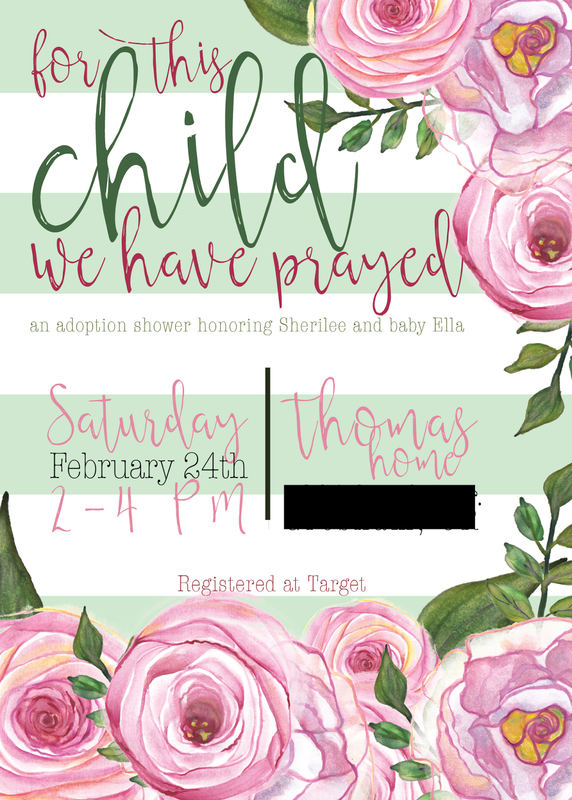 I picked up the fonts used on this invitation at The Hungry JPEG as well. They have an awesome selection of individual fonts and font bundles. I love picking out new script fonts. Although, I really should consider picking out a lot more sans serif fonts to balance out these scrawling beauties. Some other items that I’ve designed using their bundles are up in my Etsy store. Here’s a shirt that I created using a variety of products. To design this shirt, I used the Islander font available on their site and combined it with an apple graphic that came in a huge graphics bundle. I then layered the apple with a watercolor design from another bundle to create the watercolor apple on the shirt. 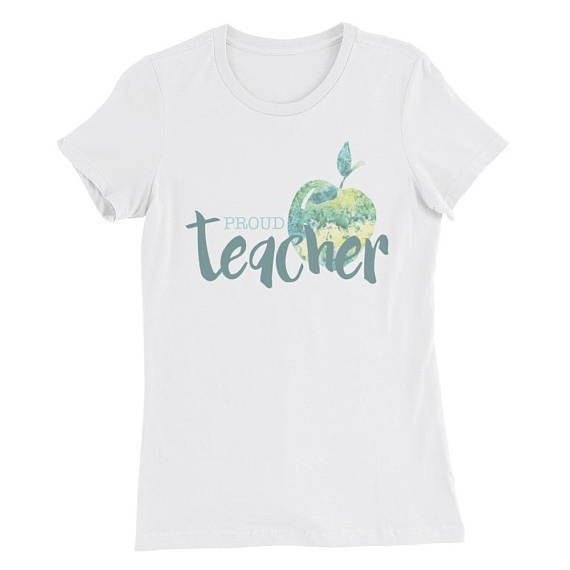 I loved playing with fonts and colors to create the perfect shirt to represent teachers everywhere. Overall, designing has been a really fun process and I wanted to share my creative inspiration source with you guys so that you can find everything you need to start getting creative as well! ← UPDATED! 23 Boards to Choose From! !